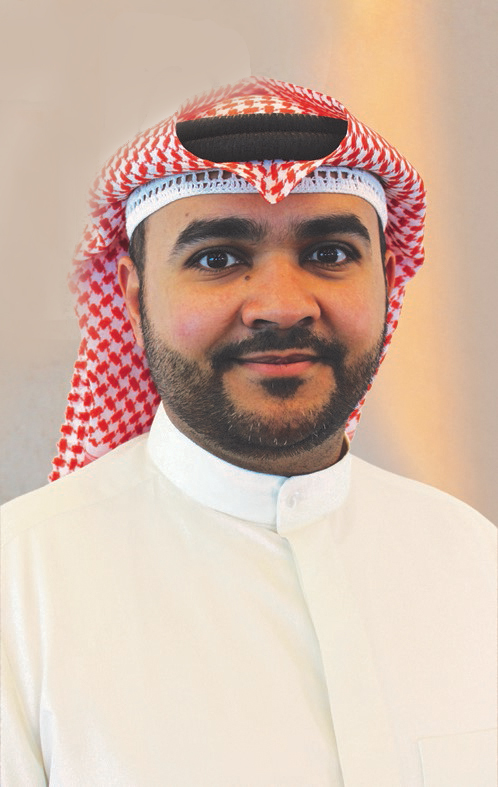 The Board of Directors of First Bahrain Real Estate Development Company today announced the appointment of Omar Faysal Altemiemy as Chief Executive Officer. He will assume responsibilities immediately, taking over the duties from Chairman Waleed Alkhaja, who had served as the acting CEO since July. With the selection of Mr. Altemiemy as CEO, the Board sends a message of stability and confidence to the market, appointing one of their own members who had served the shareholders with distinction since his appointment in May 2014. During his term on the board, the Company has doubled the value of its income generating assets and quadrupled its net rental income, as it developed a series of new projects in Janabiya and Seef, actively converting raw lands into income generating investments. The Company has clear plans for expansion as it begins work on the first phase of a retail project in Seef and looks closely at opportunistic acquisitions. Mr. Al Temeimy is formerly the Vice President in the Investment Banking Department at Global Investment House in Kuwait. Having been a member of the Global Investment House team since 2003, Mr. Al Temeimy brings significant experience in investment analysis and management. He holds a Bachelor’s degree in Economics, with a specialization in Finance, from the International Islamic University of Malaysia and a Master of Business Administration from the Kuwait Maastricht Business School.